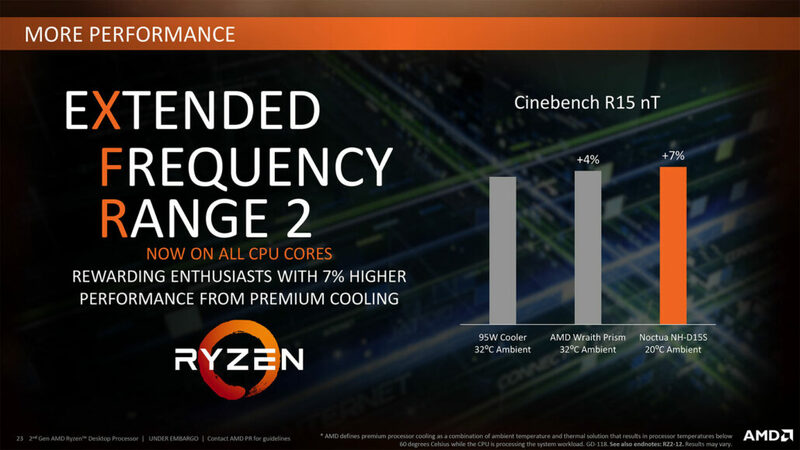 The AMD Ryzen 7 2700X clocks in at a base clock of 3.7 GHz and turbos up to 4.35 GHz. 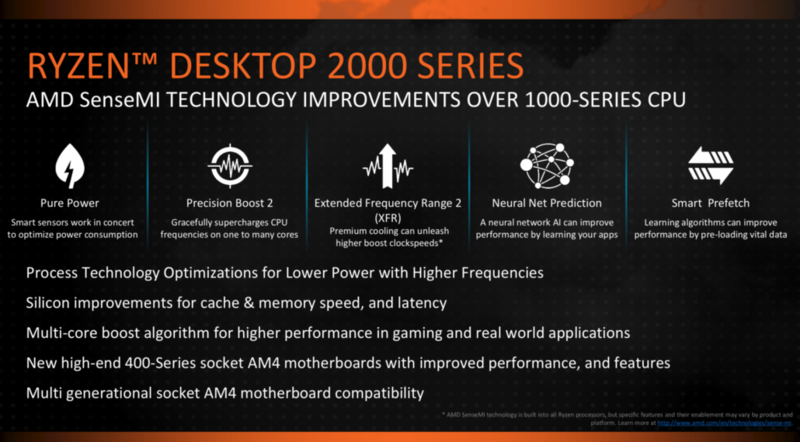 The chip supports 20 MB of cache, 16 PCIe lanes, 2933 MHz DDR4 memory and ships with the Wraith Prism cooler for a price of just $329 US. 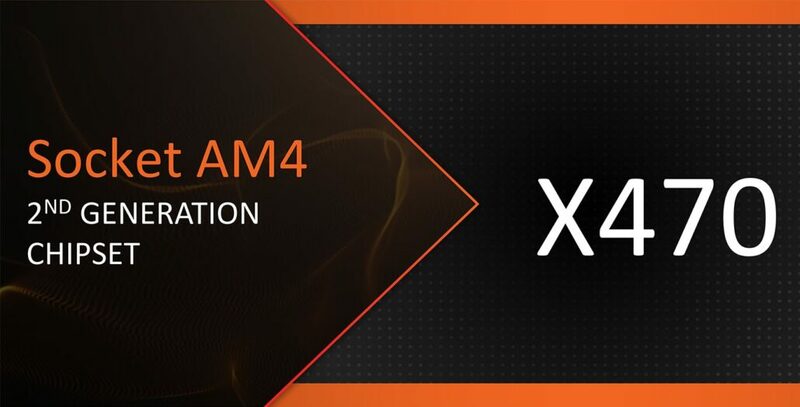 AMD is pitting this chip against the Core i7-8700K which costs the same. 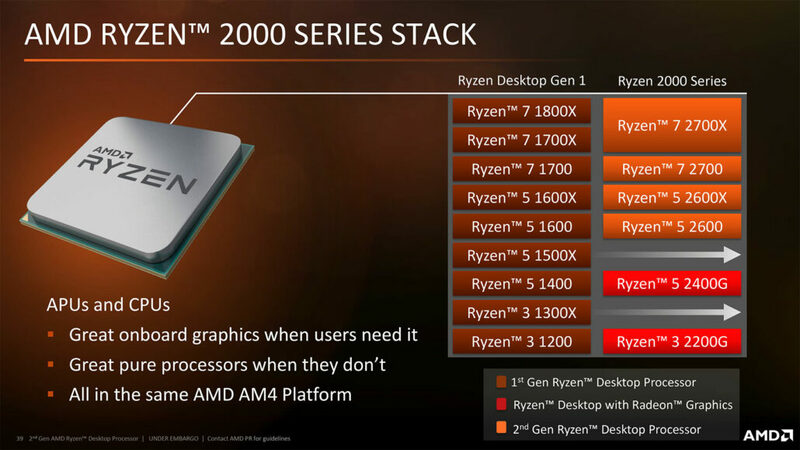 On the other hand, we have the AMD Ryzen 2700 which is a lower TDP variant of the Ryzen 2700X. 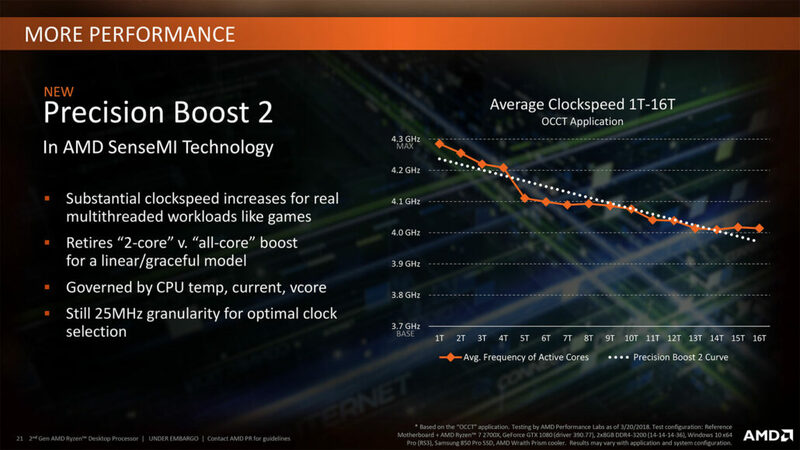 It retains almost all the specs but since it has a lower TDP, we also expect lower clock speeds of 3.2 GHz base and 4.1 GHz boost. 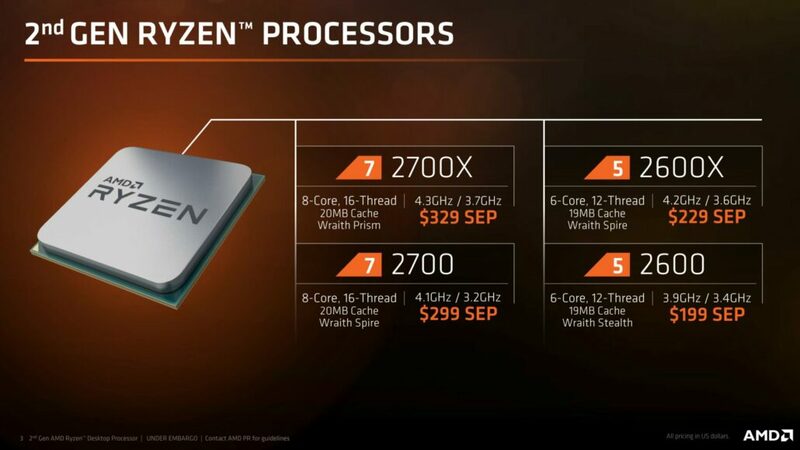 The chip doesn’t support precision boost overdrive and will ship with the Wraith Spire (LED) cooler for a price of $199 US. 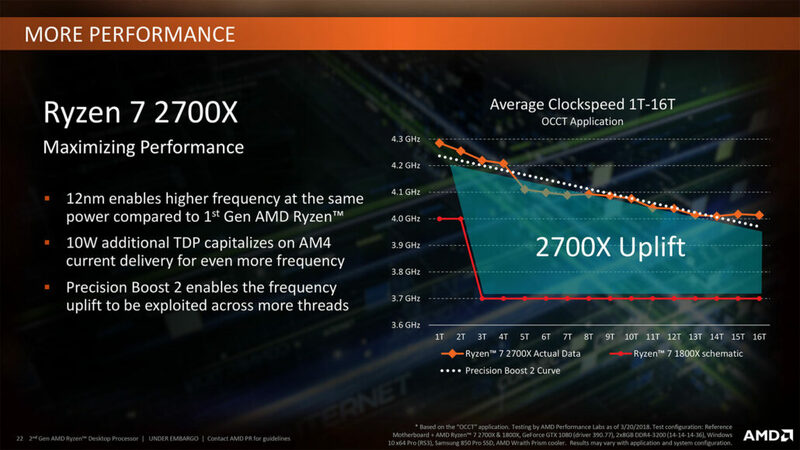 AMD pits this chip against the Core i7-8700 that costs around the same. 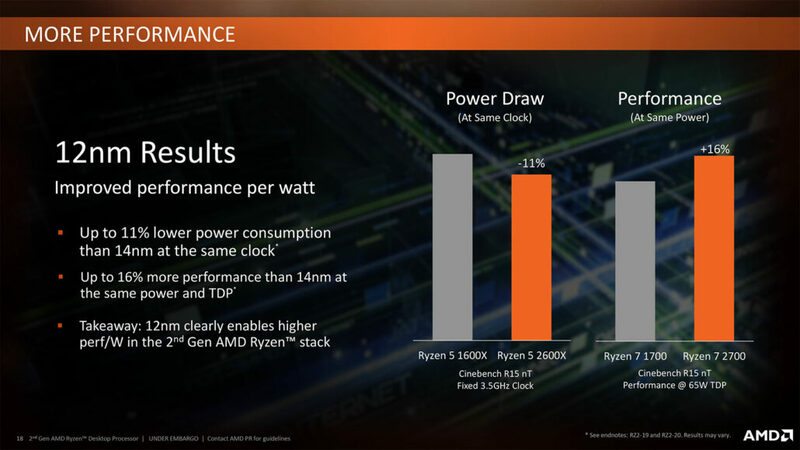 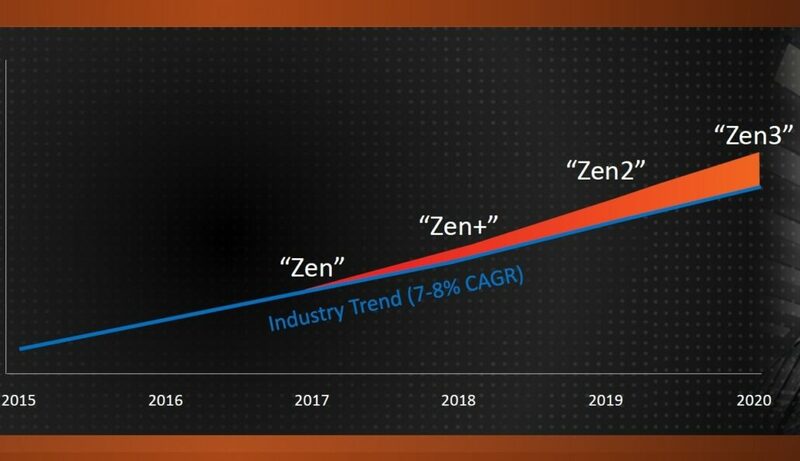 On the Ryzen 5 family, the fastest chip will be the Ryzen 5 2600X which is a 6 core, 12 thread chip that comes with a 95W TDP. 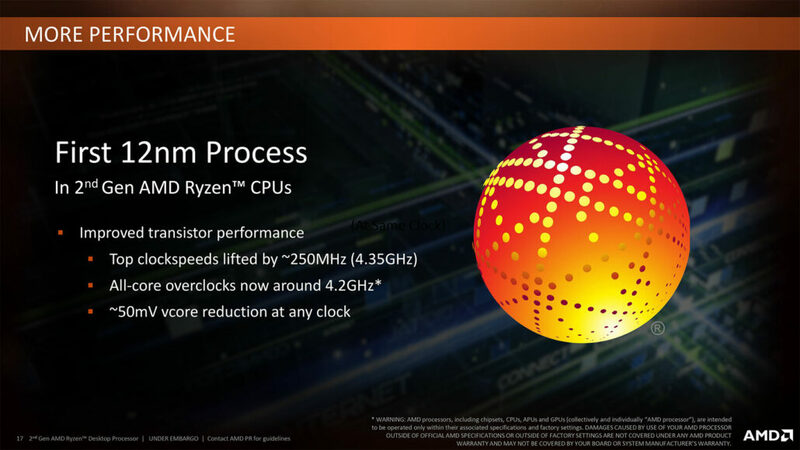 This chip is clocked at a base frequency of 3.6 GHz and turbos up to 4.25 GHz. 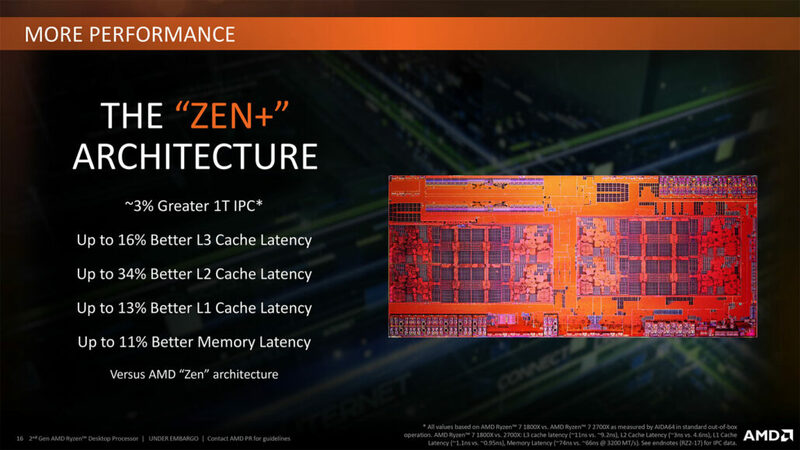 There’s also 19 MB of cache, 16 PCIe lanes, and the chip itself ships with a Wraith Spire cooler. 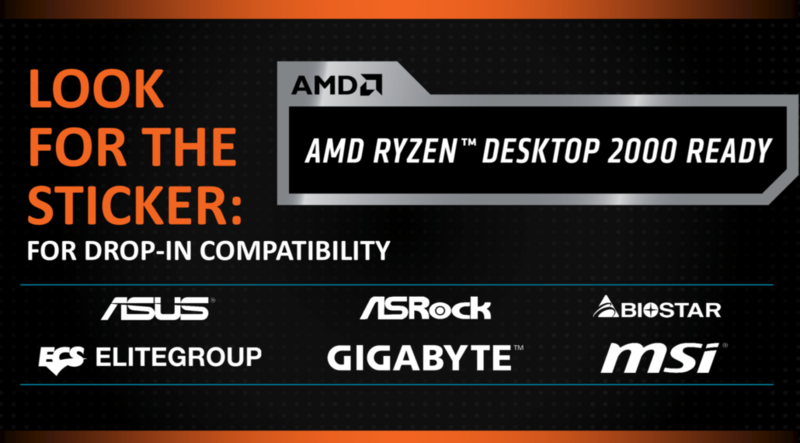 AMD is pricing the part at $229 US which puts it next to the Core i5-8600K in competition. 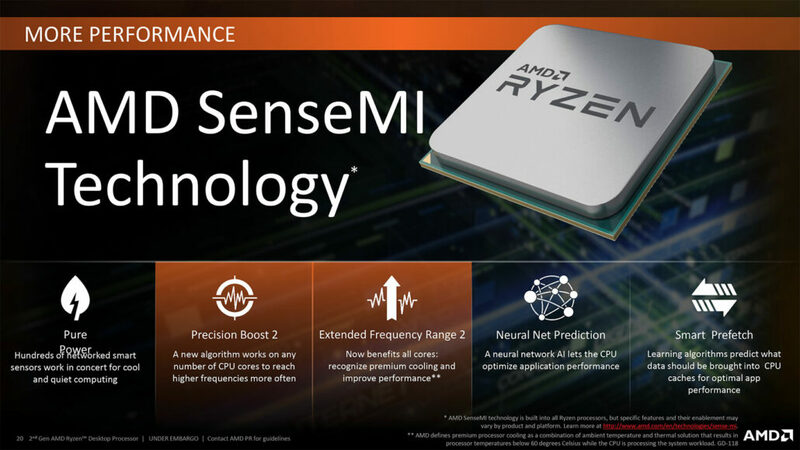 The AMD Ryzen 5 2600 comes with the same technical aspects of the Ryzen 5 2600X but has lower TDP like the Ryzen 7 2700 and as such, it comes with lower clock speeds too. 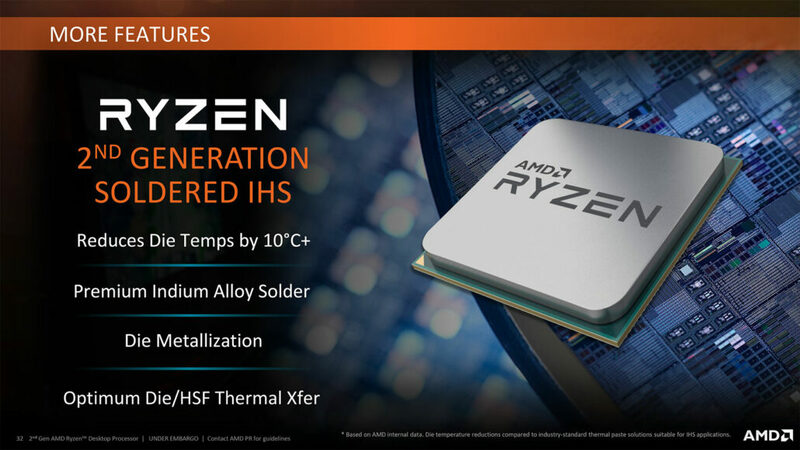 The 65W TDP allows for a 3.4 GHz base and 3.9 GHz boost clock while the packaging includes a Wraith Stealth cooler at a price of $199 US which makes it compete against the 8 USD expensive Core i5-8600 SKU.